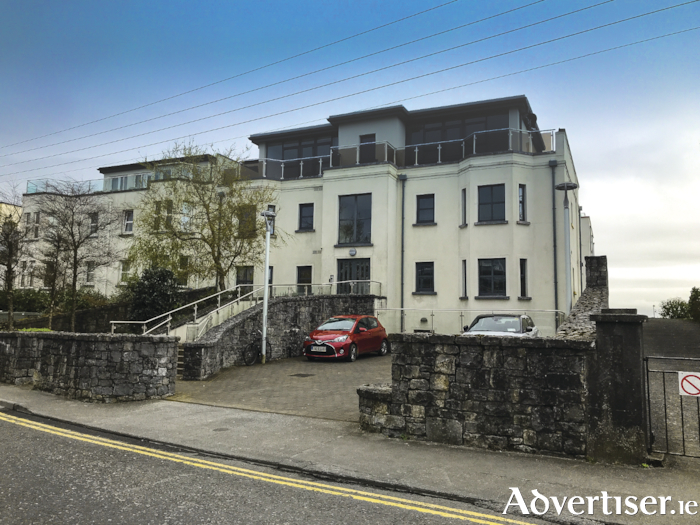 DNG Maxwell, Heaslip & Leonard is offering to the market this impressive one bedroom, first floor apartment, located in the modern Croit na Mara development, in the heart of Salthill. Ideally located adjacent to the beautiful Salthill Promenade, close to nearby amenities including shops, restaurants, cafes and hotels, it is only a 10 minute walk from Galway city centre and within walking distance or a short cycle of both NUIG and UHG. Impeccably finished, this stunning residence comprises approximately 570sq ft of bright, spacious, living accommodation, to include an entrance hall, bedroom, fully tiled bathroom, and an open plan living/kitchen, which opens onto a private balcony with southeast views of Grattan Beach. It includes a host of features such as porcelain tiled floors, a stylish, fully integrated kitchen, gas heating, and private secure parking. Viewings of No 6 Croit na Mara can be arranged by calling DNG Maxwell Heaslip & Leonard on 091 565621.